Comments: Released in the UK and Ireland in 1997. In excellent condition. I have never removed the CD from the case, so this is brand new. Never played. 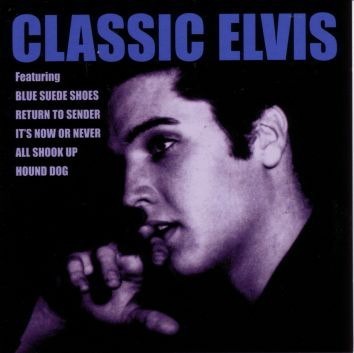 16 classic Elvis Presley tracks on a now deleted album.